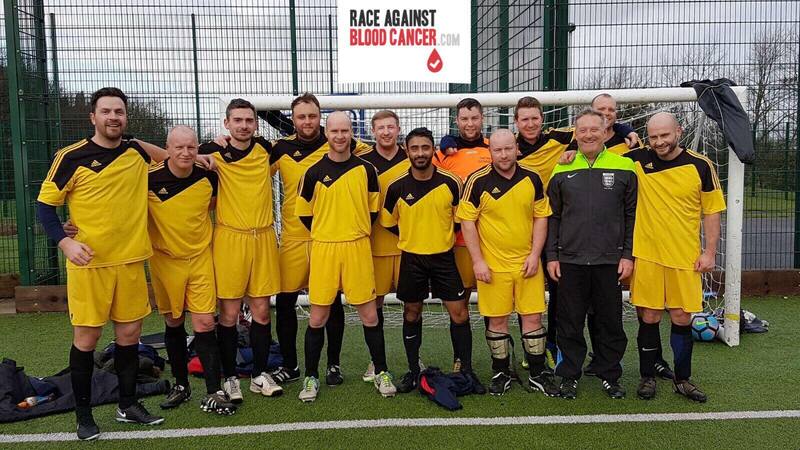 Race Against Blood Cancer would like to thank Andrew Lloyd for organising the charity football reunion on Friday 29th December for Madeley Cricket Club FC. 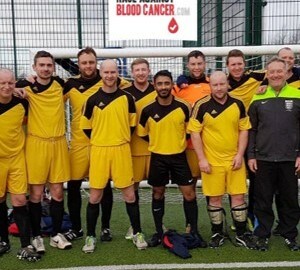 Many of those who do so much for the charity had all played together for numerous years and it was great for them to get back together after nearly 10 years since they stopped playing. 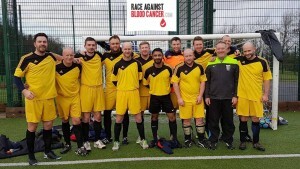 Just like the old days it was back to the Cricket Club after the footy for food and several beers! We would like to say a special thank you to Madeley Cricket Club for their kind donation, and also massive thank you to Amber Davies for cooking food for 28 starving men! The event which was a great success with over £300 raised for the charity, and plans now underway to organise the next one!